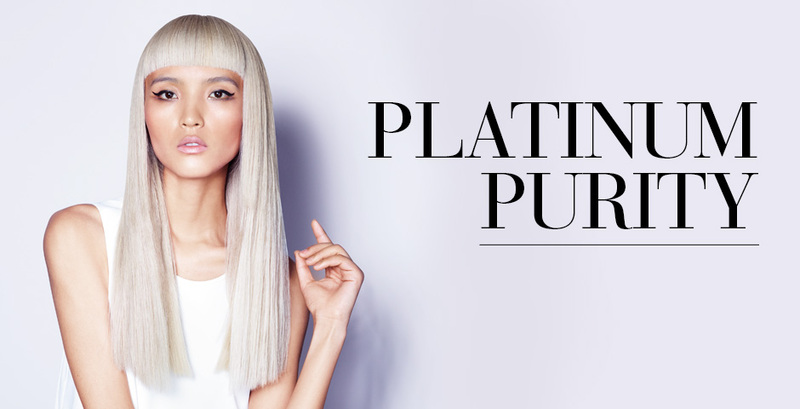 provides a full range of hair styling and treatments. 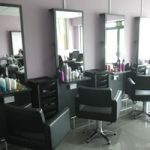 providing a full range of hair styling and beauty treatments. 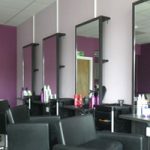 L ocated in East Kilbride Urban Chic is a Hair and Beauty Salon providing a full range of hair styling and beauty treatments. 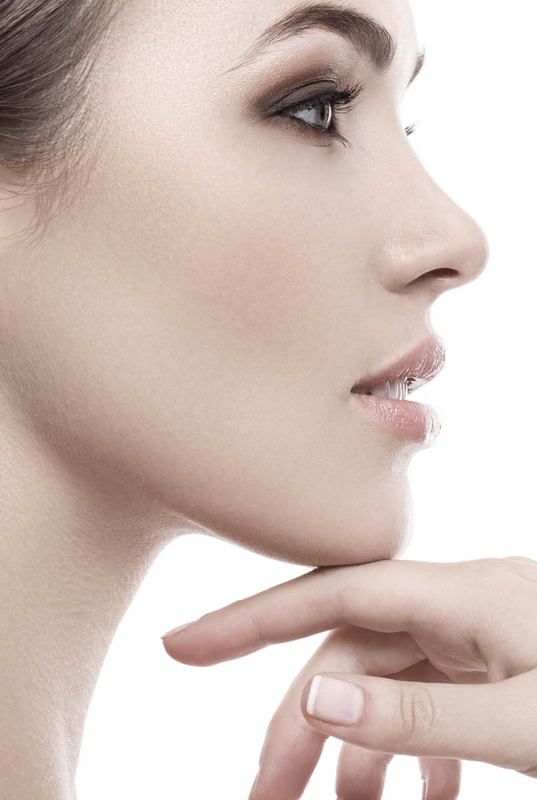 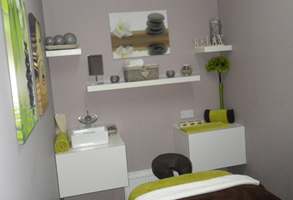 Using only the most advanced products available, for both our male and female clients. 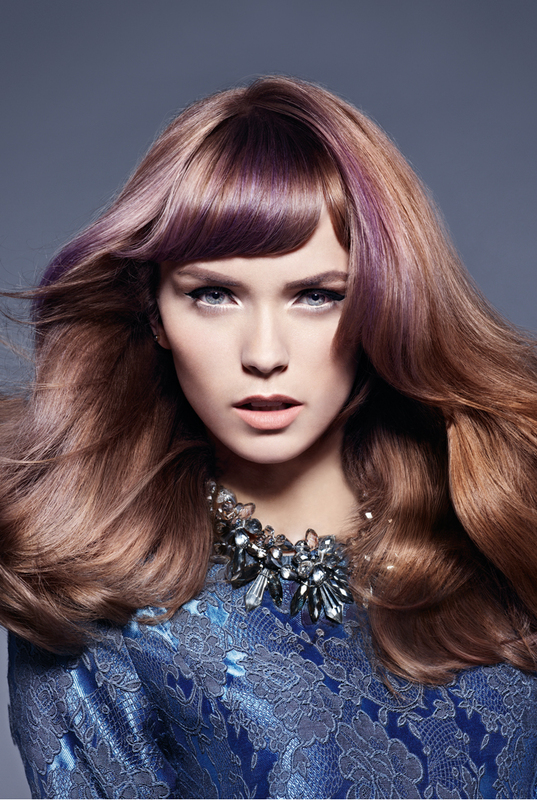 We pride ourselves on using on results driven products to offer a long lasting look and style. 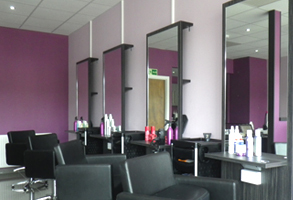 Our friendly staff to look forward to welcoming you to our modern and spacious salon. 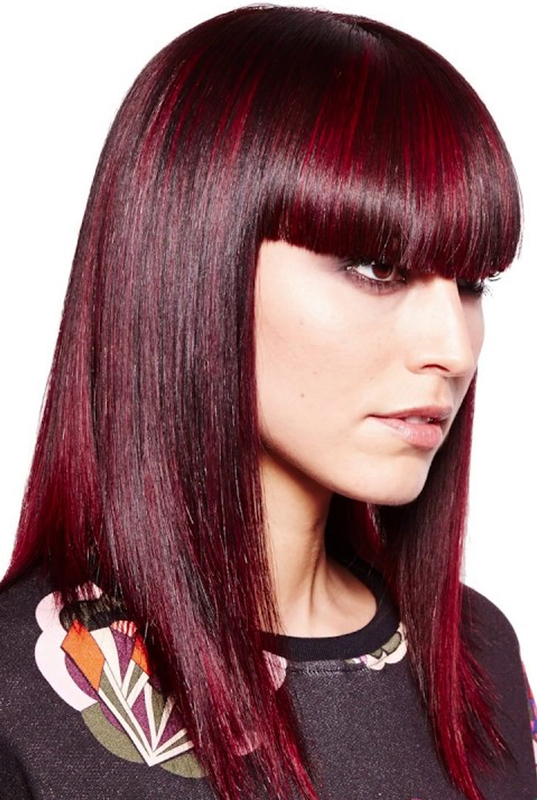 As training is key to ensuring quality customer care for all our clients we regularly undertake training courses to keep up to pace with advances in technology and new developments within the hair and beauty world, always staying ahead of the competition. 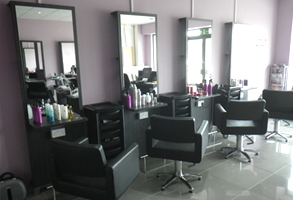 Urban Chic is a Hair Salon providing a full range of hair styling and hair treatments. 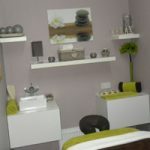 Using only the most advanced products available, for both our male and female clients.